Fast & Precision sectioning of large variety materials. Coolant is stored below and applied to sample by rotating the blade. Saw table has a large working area and no inhibiting lip. Bull dog grip vise holds all material shapes and swings back out of the way for hand sectioning. Cross feed slabs for 3 1/2". Just pull the vise back and set to scale to get the slab thickness you want. Hold down hook (patent pending) runs under table top so rock can't climb the blade or jam. Front shield protects operator from cutting waste. Heavy welded steel chassis with separately welded inner frame to eliminate warp. One piece vise carriage is mounted on a solid key stock with channel iron guide to provide rigidity and strength for fast cuts with heavy loads. Quick return system which allows carriage to be manually returned to any position. Over-running clutch which automatically adjusts to hard rock and changes length of cut as blade cuts through specimen. 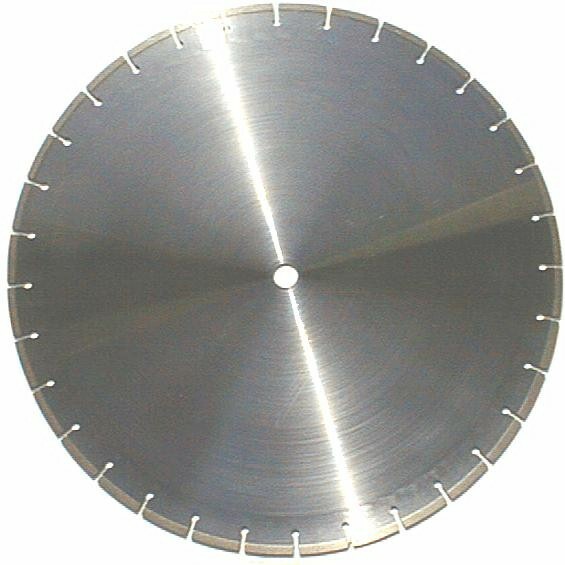 Cross feed which permits 8" of material to be slabbed without reclamping Made in U.S.A.
MODEL SIZE L.W.H. WT. #2 VISE MOTOR H.P. UKAM3T 40" x 36" x 45" 305 9" 1/2 18" x .094"
UKAM7T 43" x 36" x 46" 345 10" 3/4 20" x .094"
UKAM2T 57" x 36" x 49" 395 12" 1 24" X .094"
UKAM3T 57 x 36" x 49" 425 18" 1 24" X .094"
UKAM8T 62" x 36" x 49" 550 18" 1 1/2 30" X .126"
UKAM9T 80" x 42" x 54" 1200 26" 2 36" X .197"
Over-running clutch which automatically adjusts to hard specimens and changes length of cut as blade cuts through the material. © Copyright 2002-2005. UKAM Industrial Superhard Tools. No portion of this web page or its designs, images, and logos may be reproduced in any form without written permission from UKAM Industrial Superhard Tools.